Zambia continues to be a beacon of light in the growth of democracy on the African continent. 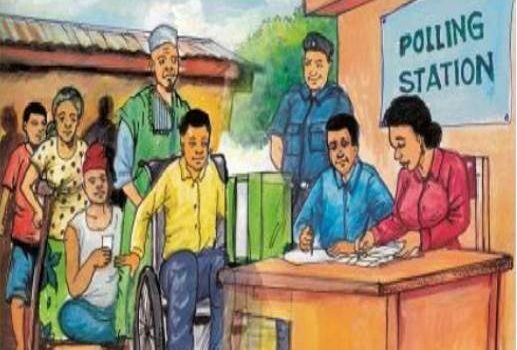 The country goes to the general elections in August this year under a new constitution that has significantly altered the electoral environment. Copyright © 2019 Disability Rights Watch. Powered by WordPress. Theme: Spacious by ThemeGrill.